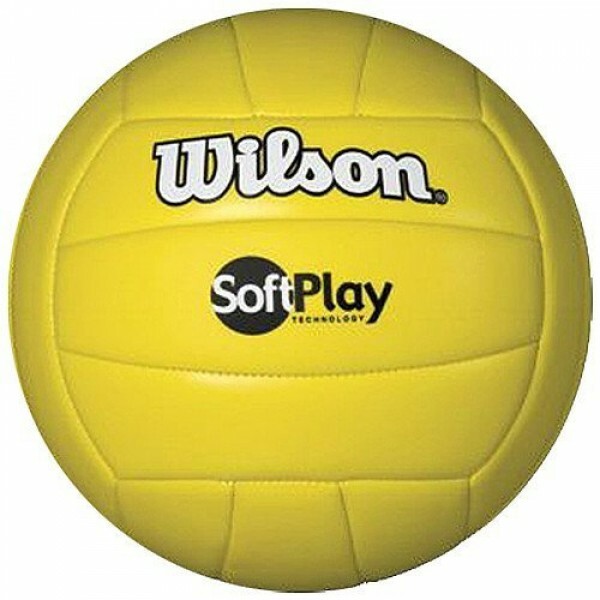 Get out and have a great time with Wilson's Soft Play Outdoor Volleyball! This ball contains a sponge backed synthetic leather cover for a soft feel. This 18-panel ball is durable enough to hold up to extended use, and comes in a variety of colors, including yellow, red, blue, pink, and white.